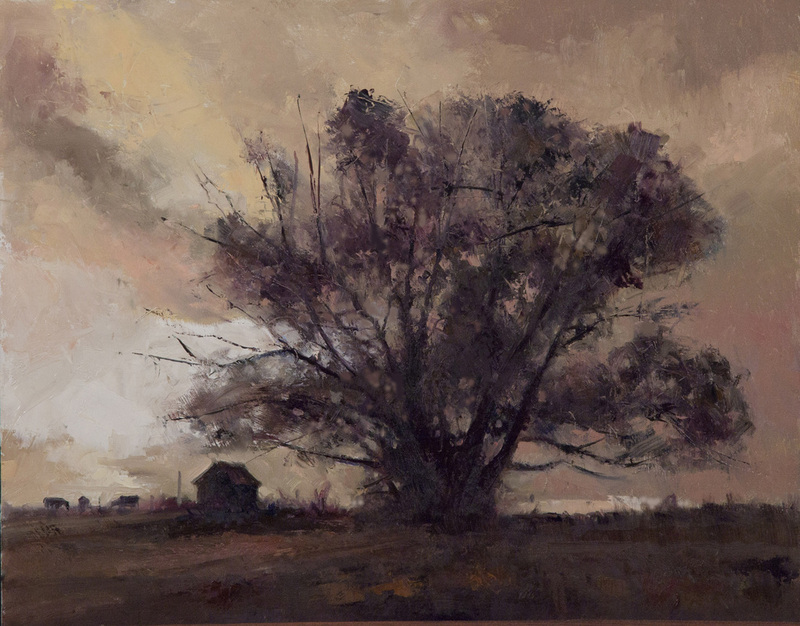 Washed by a Setting Sun - SOLD! 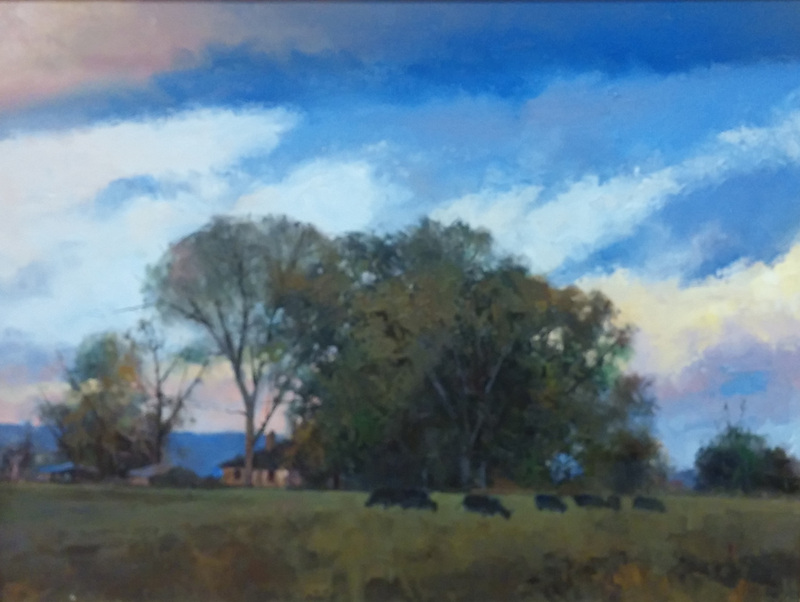 A Streaked Sky - SOLD! A.D. is everything we think an artist should strive to be; committed, diverse, passionate and downright amazing. 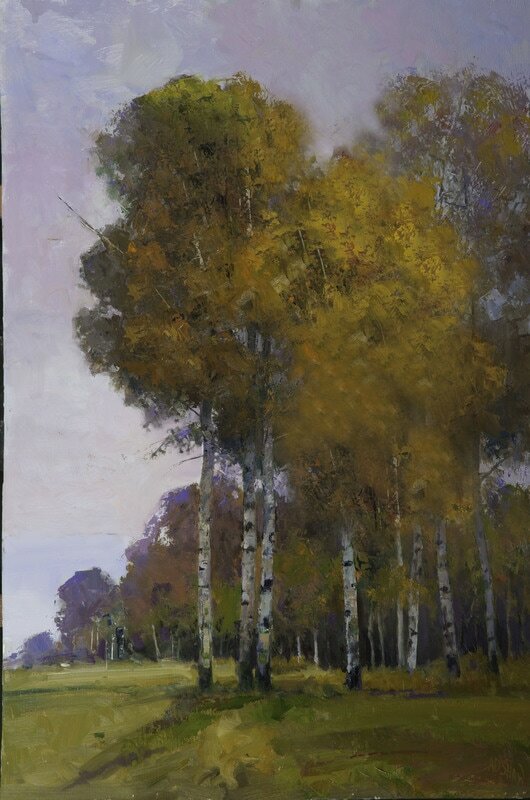 His brushstrokes are to die for, his colors amaze, his competency is masterful. 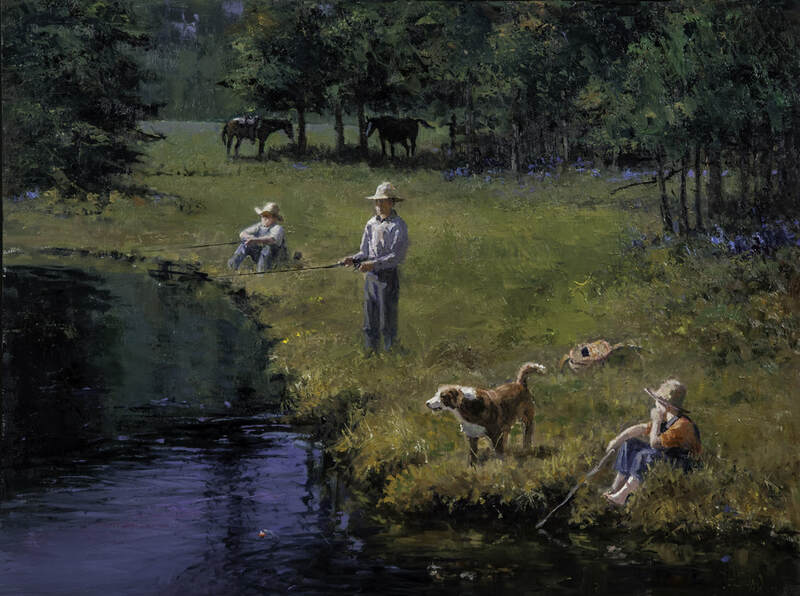 He is equally adept at painting a beautiful landscape, a child, a cowboy.... His paintings transport the viewer, engulf their senses with truth and a love of the land: he is the consummate American Artist. 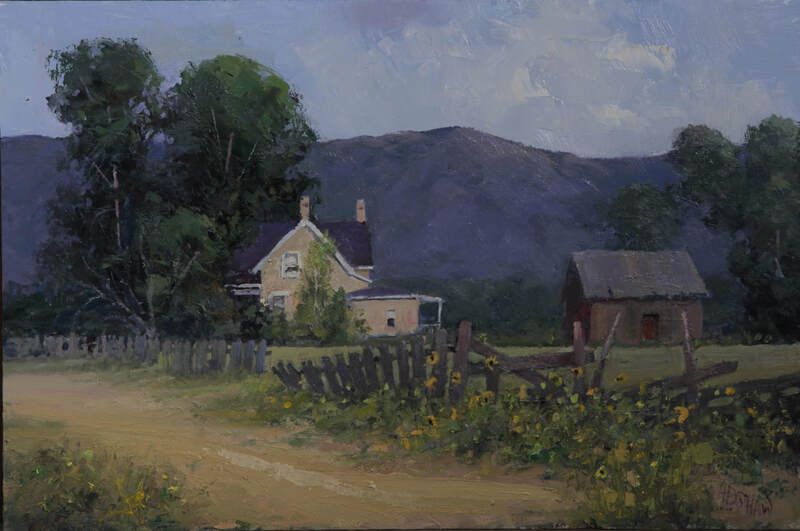 "I love the process of art, recognizing the challenges and solving the problems that each painting poses. 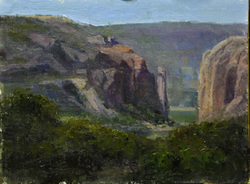 How well you meet these challenges determine the success of each piece and how well its message is conveyed. Whether we're cognizant of it or not, our art reflects our views on life." 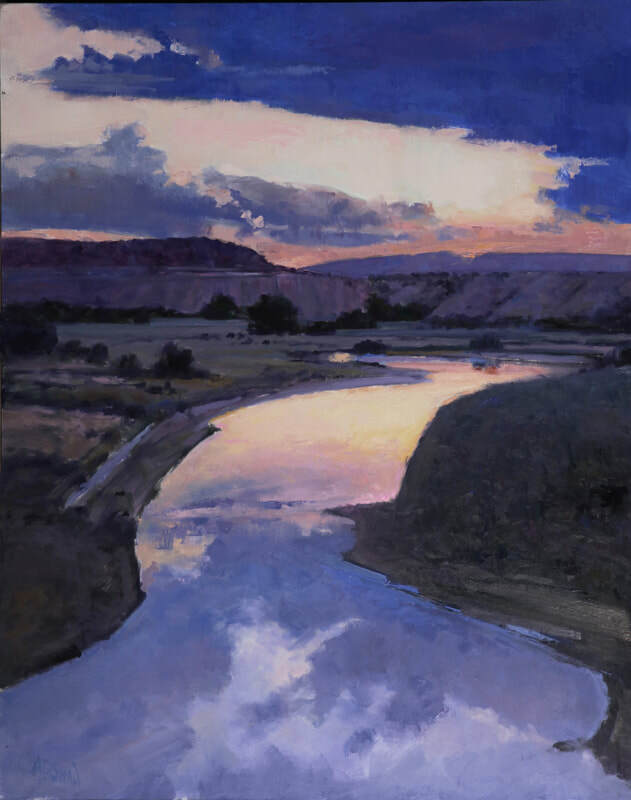 Southam Gallery has exhibited A.D. Shaw's artwork for the last thirty years. 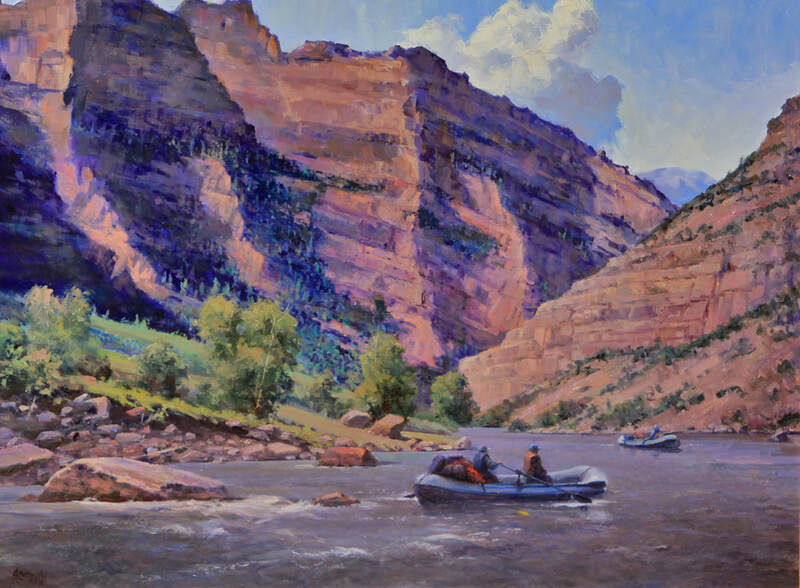 Shaw is one of Utah's most successful and revered fine artists. Shaw was born in Hutchinson, Kansas. During his education A.D. studied commercial and graphic arts. In 1984, A.D. left a 20- year career in graphic design and printing to devote himself full time to painting. 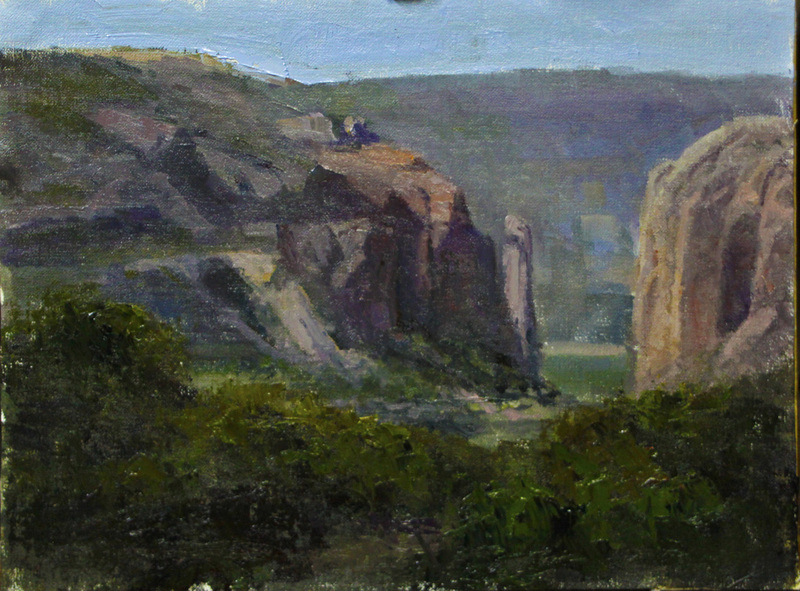 In 1988, he was accepted into the Plein-Air Society of Northern California. A.D. has received many awards and honors throughout his career. In 1997, A.D. received the prestigious Governor's Artist Award, given by Utah Governor Michael O. Leavitt. 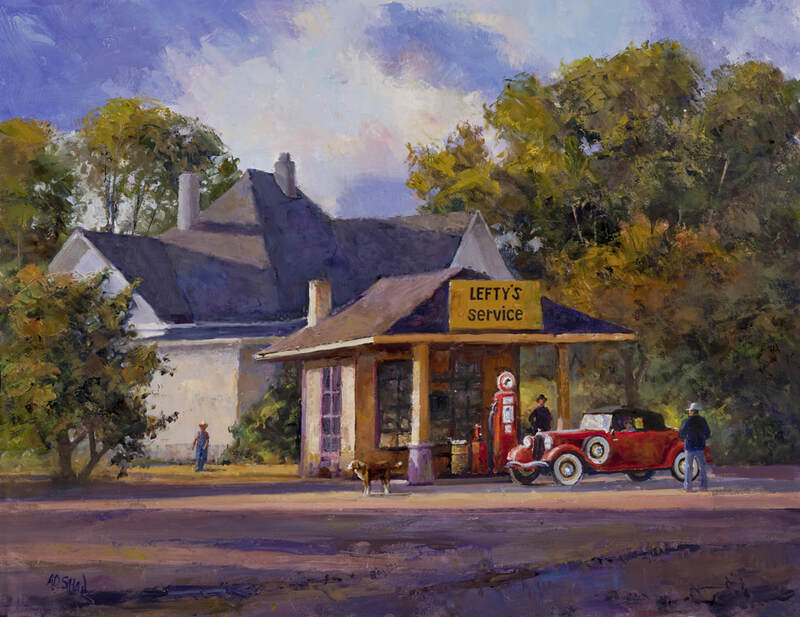 In 1998, he received the Purchase Prize from the Dixie Invitational Art Show. Mares & Colts - SOLD! Good Morning Sweet Willow - SOLD!